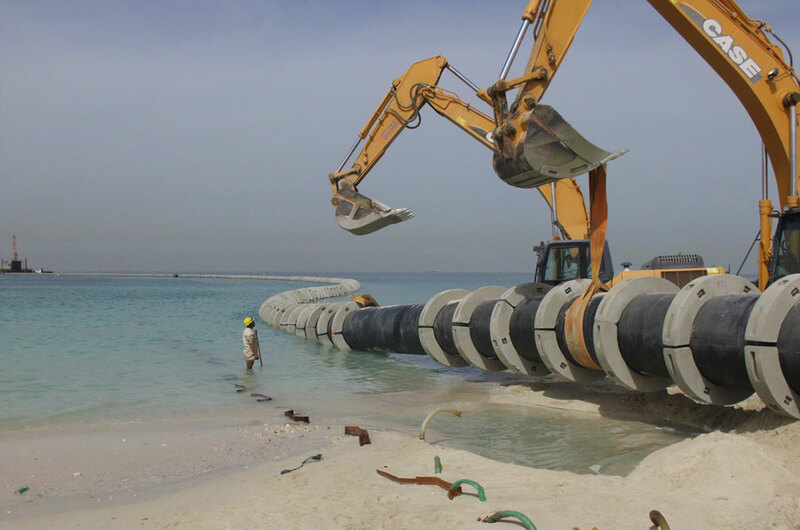 HomeArchive by Category "Offshore Pipeline Installation Projects"
Union Dredgers working with its sister concern, Consolidated Union Contracting (CUC) has been appointed as the marine contractor for the Barka Desalination. 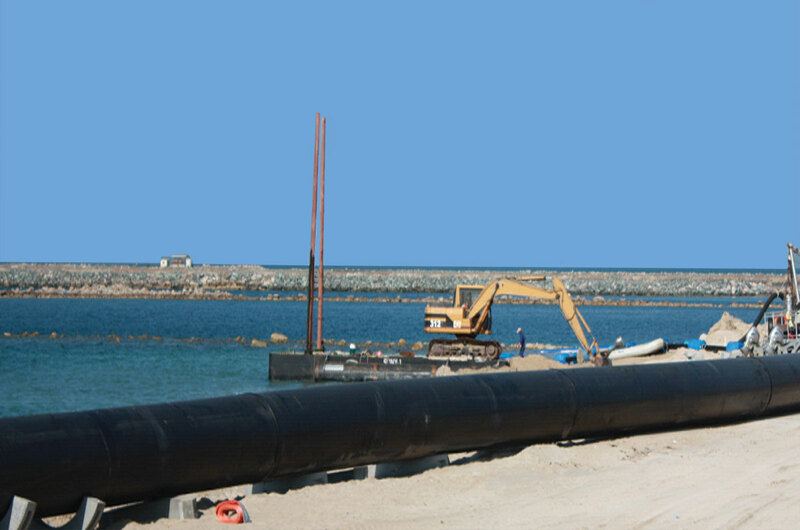 UDMC working with its sister concern Consolidated Union Contracting has been appointed as the marine contractor for the installation of Marine pipelines. 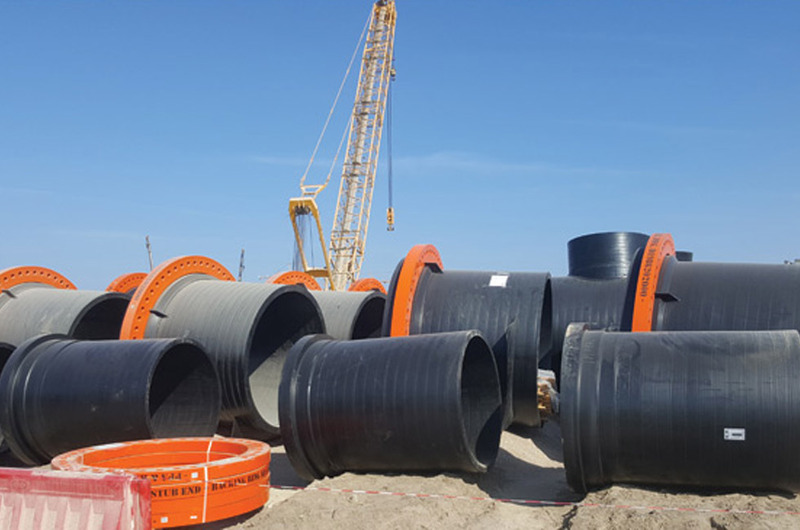 Dredging, backfilling and installation of a 1400mm and 1200mm HDPE pipe and fittings for a Reverse Osmosis Desalination plant in Ajman. 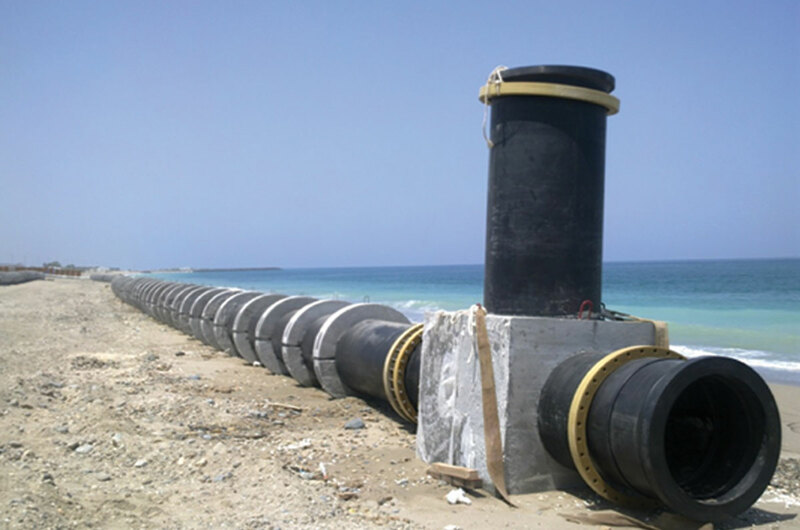 Reinstallation of offshore Pipeline A along with Air Backwash & Chlorination pipelines for 5 MIGD Seawater Desalination Plant at Khorfakkan and Reinstallation. 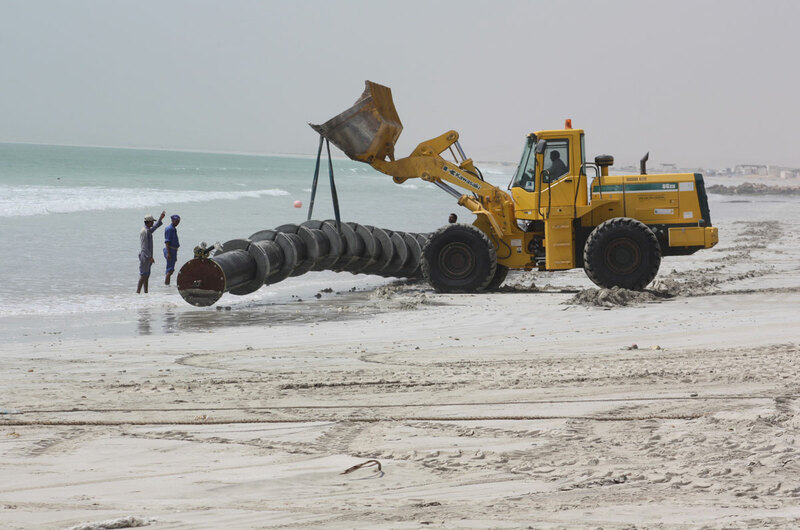 Installation of two 1200mm diameter pipe lines of 350 metres each and the installation of three outfall pipe lines with sizes of 1000 mm and 630mm at Ras. 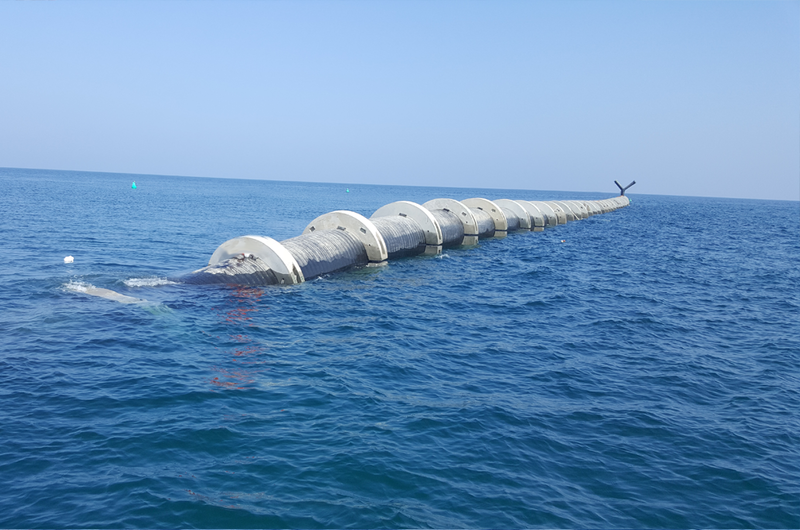 The Union Dredgers scope for the Duqm project included the Design,Manufacture, Testing, Supply, Installation and Commissioning of a SeaWater Intake system.